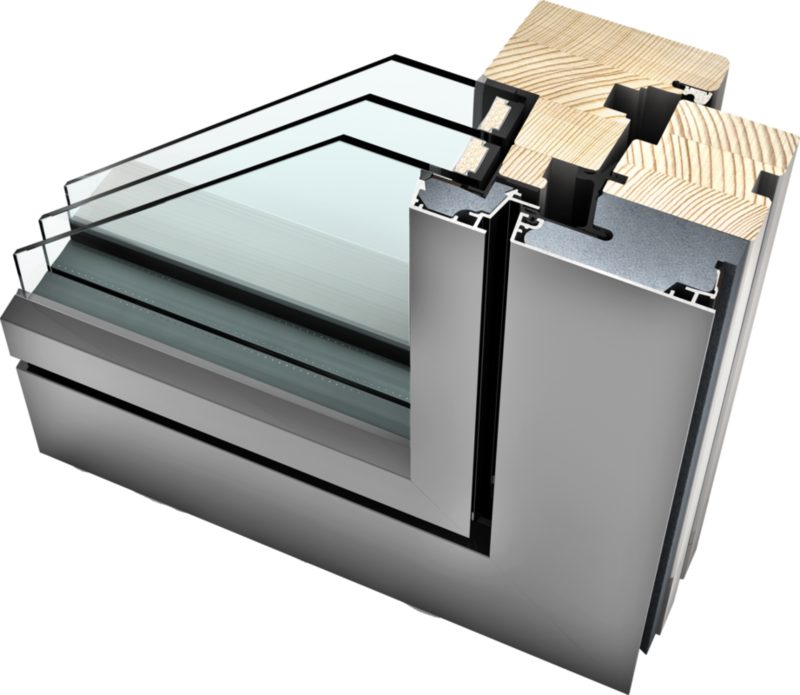 Internorm are Europe’s industry leaders and their windows are engineered to be outstanding at every level. 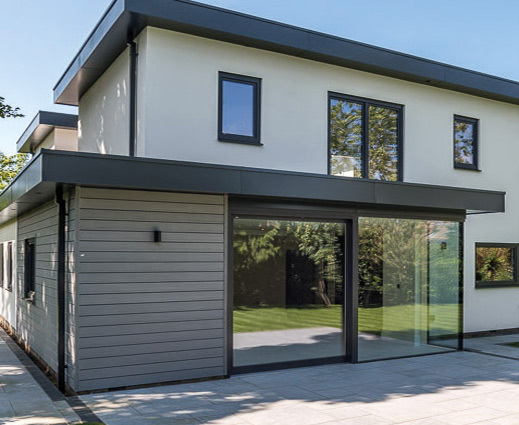 The quality and feel of Internorm can provide the finishing touch to your home, Internorm are constantly innovating, with new, cutting edge features like the Itec concealed locking system. 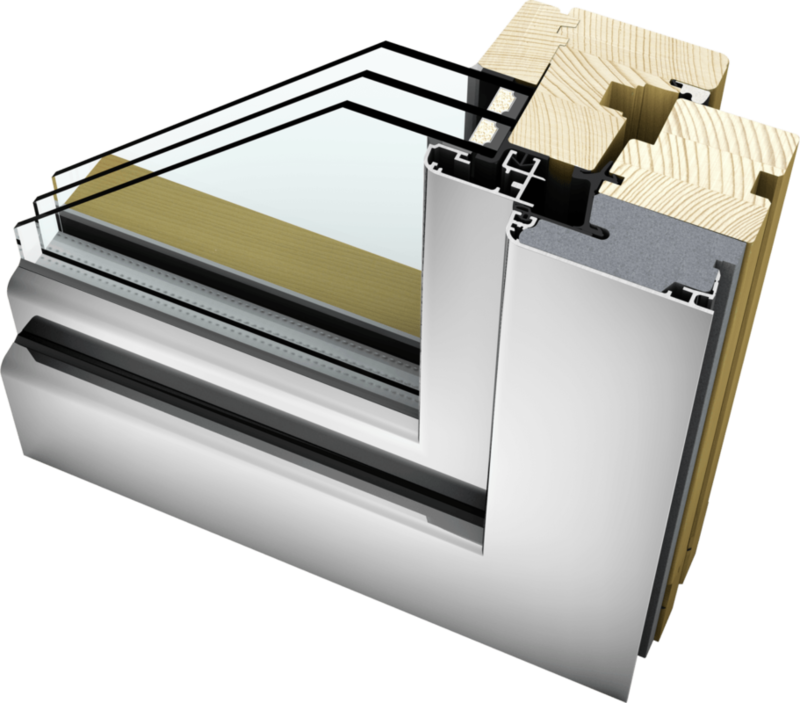 Internorm windows are specified beyond ordinary windows with features like all-round gaskets to prevent water and sound penetration, concealed hardware, symmetrical join lines and black gaskets between the panels to make the finished look clean and tidy. 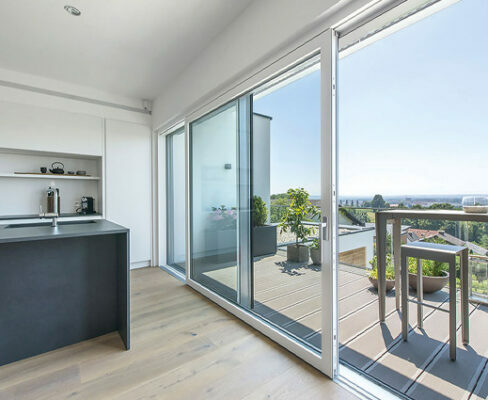 windows and doors also underline its character considerably. You can fulfill your personal idea of living with Internorm windows and doors. 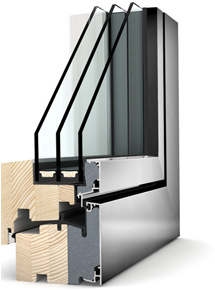 Internorm is offering you a suitable solution. WE ARE A STRONG FAMILY BUSINESS! 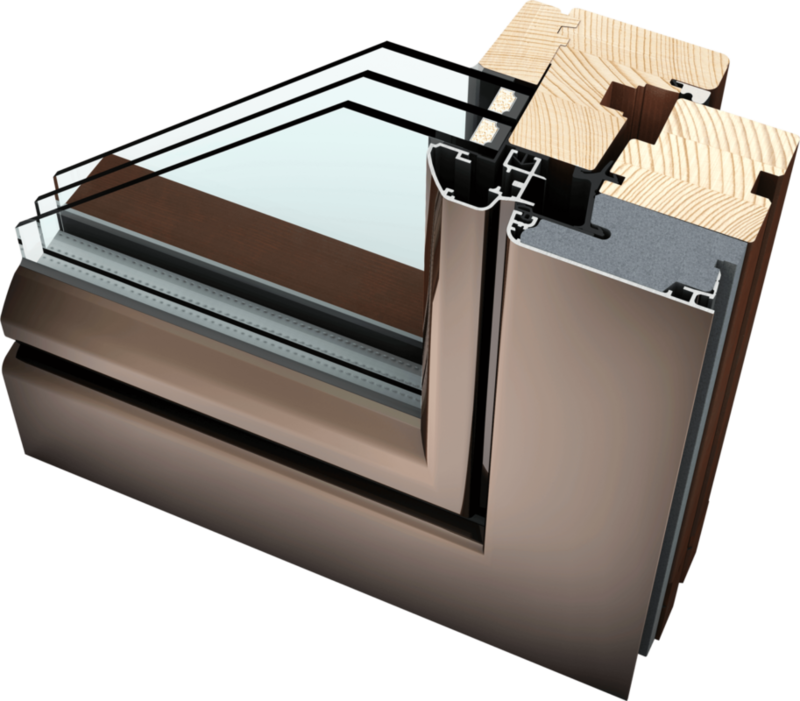 Internorm has been a family business for 88 years having developed from a one-man blacksmith‘s shop to the largest internationally active window brand. 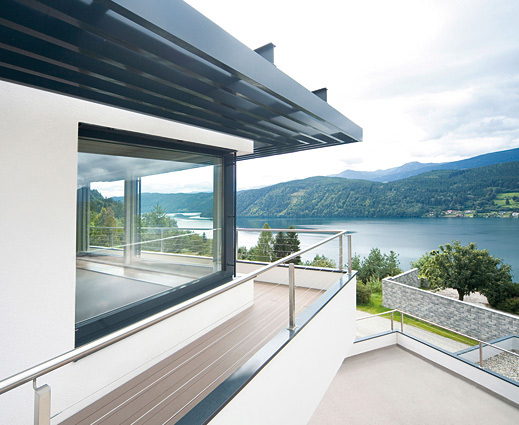 During this time we have manufactured over 25 million window and door units, all 100% made in our production facilities in Traun, Sarleinsbach and Lannach. 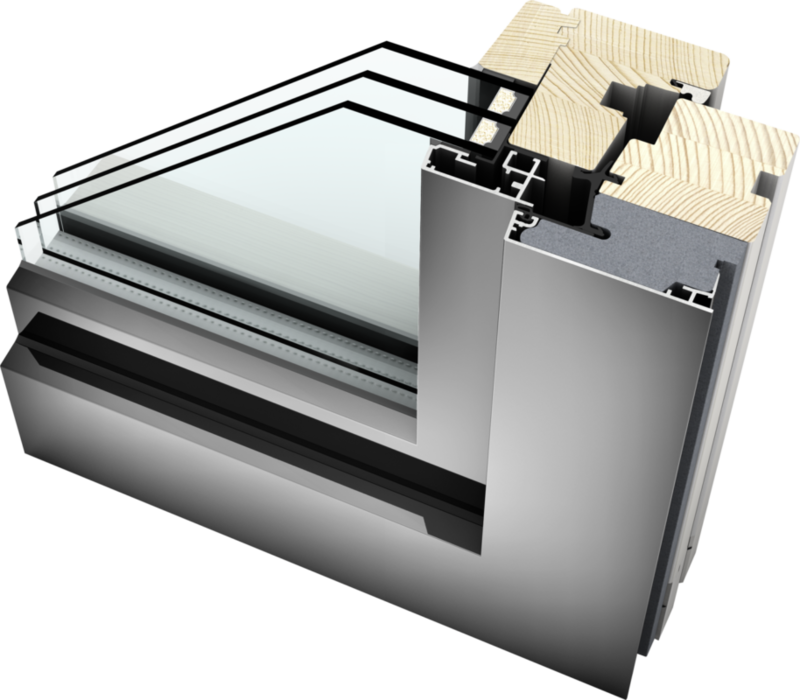 From the creation of the UPVC window and the production of the timber/aluminium window to today‘s high tech and ultra-modern design innovations, our family company has been setting standards all over Europe. We are pioneers in our field and continue to further develop technology and innovative ideas. we guarantee perfect product quality and the highest levels of service.